The first Champagne house to sign off on a bottle of Rosé, Veuve Clicquot has continued tradition by being at the forefront of everything new with the pink stuff.The cellar master, Jacques Peters and his team wanted to create a Rosé while still retaining Veuve Clicquot's essential values in terms of style. 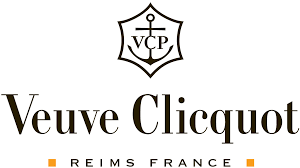 The first Champagne house to sign off on a bottle of Rosé, Veuve Clicquot has continued tradition by being at the forefront of everything new with the pink stuff.The cellar master, Jacques Peters and his team wanted to create a Rosé while still retaining Veuve Clicquot's essential values in terms of style. Produced by maceration, both still and red wines are added to the grape mix over time to give the Champagne its necessary balance. 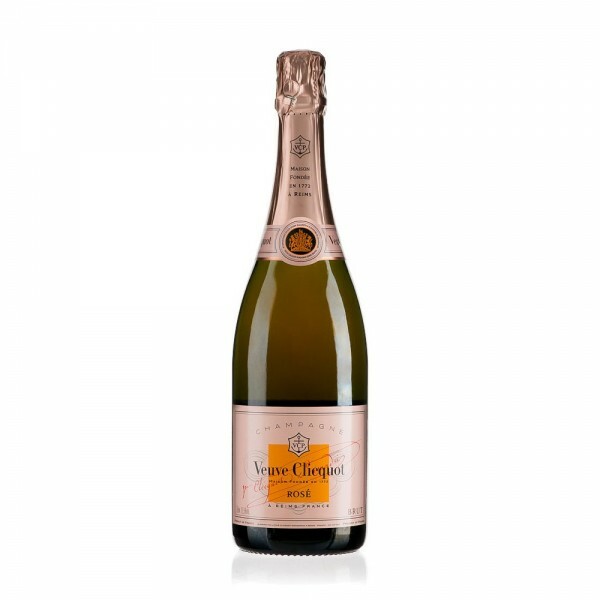 It is made using 50 to 60 different crus with the cuvée based on Brut Yellow Label's traditional blend of 50 to 55% Pinot Noir, 15 to 20% Pinot Meunier, and 28 to 33% Chardonnay.The fruity, red-berried nose leads you down to one of the most inviting palates in the Rosé world, where biscuit, citrus fruit and Viennese pastry all vie for your attention.Drink it alongside carpaccio beef with rocket and parmesan shavings for the ultimate gastronomic Rosé experience.